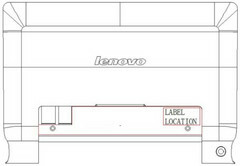 Yoga Tablet 10 detailed in FCC listing ahead of a possible IFA launch. Lenovo may have only recently released the 11S Yoga tablet to go along with the original 13.3" model, but they could have a smaller size in store as well. This latest news comes courtesy of an FCC listing, which hints at a 10" version of the tablet/ultrabook and its 360 degree rotating capabilities. 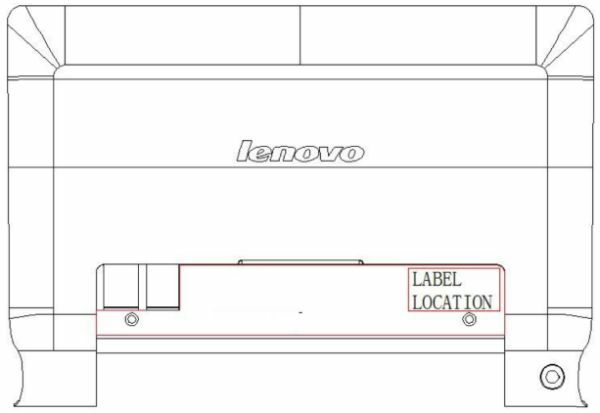 The FCC listing by Lenovo is for a Yoga Tablet 10 with a model number of B8000-F, most likely referring to a 10" model of the Yoga line. Sadly the listing isn't heavy on technical specifications, with 802.11b/g/n Wi-Fi and Bluetooth 4.0 the only features mentioned. In the past, the Yoga family has included NVIDIA Tegra SoCs as well as Intel CPUs, and it will be interesting to see what direction the company takes with the 10" model. In all likelihood, the Yoga 10 will see an official reveal at the IFA trade show next month, and we should have all the details then.